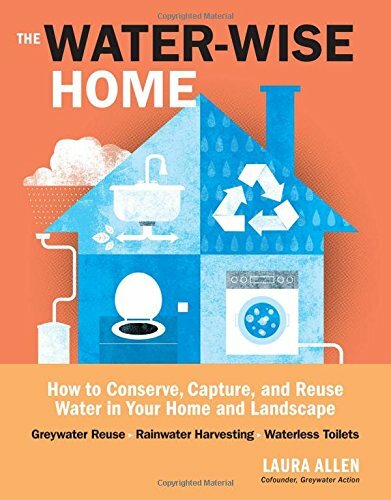 Greywater—the water from showers, bathroom sinks, and laundry machines—can easily be reused in landscapes and gardening to help lower the costly use of city water or depleting wells. Surprisingly this can also mitigate septic tank management. ** Please note: it is not permissible nor advised to use greywater for your lawn. See below for more information. 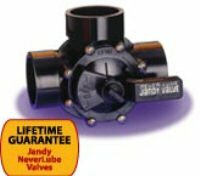 While one size does not fit all, we can find an appropriate greywater recycling and reuse system for your home. 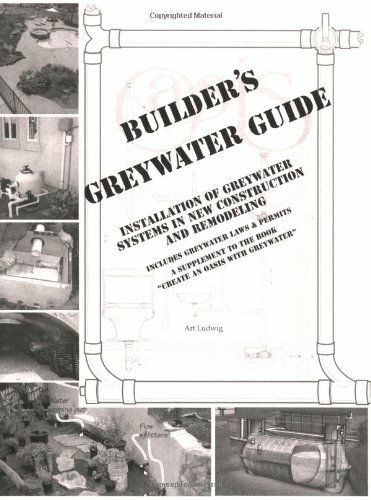 See how easy and effective a laundry greywater system can be. An abundant source of greywater is our showers and baths. Bathroom sinks usually drain large amounts of salts (due to shaving creams, toothpastes, and hand soaps) that might make them more of a contaminant in the garden than a resource. But there are definitely options if you are motivated to use this resource. 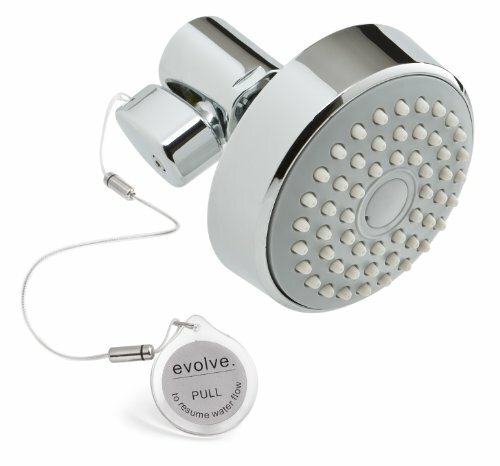 Oftentimes, even if your shower greywater access is complicated by a slab foundation, simply replacing your shower head with a high efficiency, high quality 1.5GPM(gallon per minute) shower head can save your family thousands of gallons of water a year. 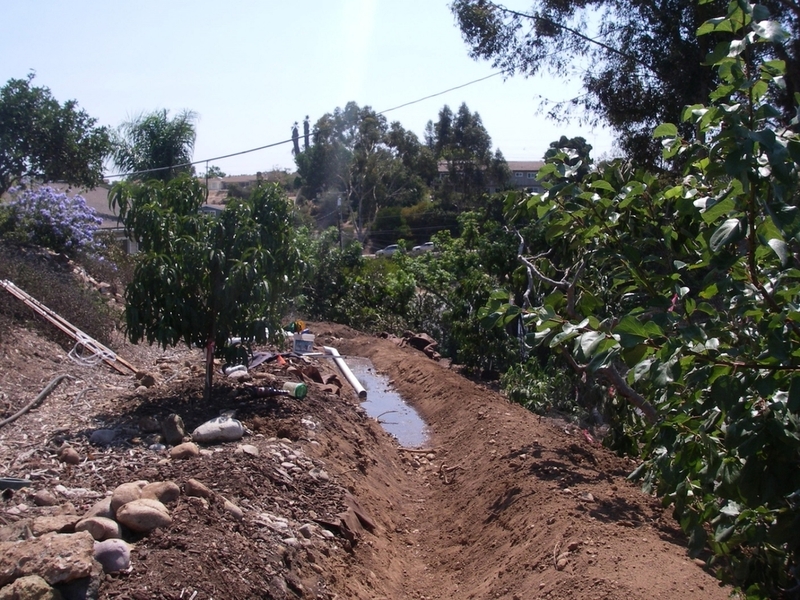 We have installed over 100 home greywater systems for diverting useful greywater to landscapes including trees, shrubs, flowers, and vines. Kitchen sink water is considered blackwater by California and thus San Diego. While it is less common to use kitchen sink water as greywater due to the volume of food, grease, and organic material that gets washed down the drain, it isn't impossible. A selection of safe and unsafe soaps and detergents for use in a greywater system. 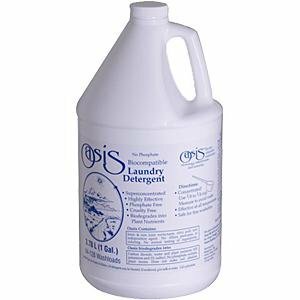 Most soaps, shampoos, conditioners, and washing detergents use salts (the most common is sodium laureate sulfate), fragrances, and other chemicals which, in large quantities, create toxic conditions for your plants. Finding soaps with no salt or sodium is essential for optimizing your greywater use. We can recommend a variety of detergent options that contain less harmful agents and will actually benefit your plants when using your greywater system. Read more here on my blog about what soaps I've found that are safe. 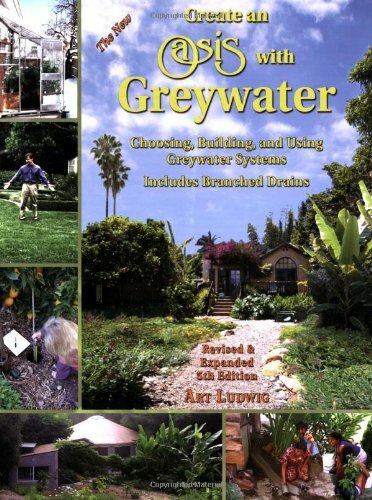 **So what do you do with your lawn if you can't water it with greywater? Grass requires about 50 inches of water a year to stay green. We get 10 of that out of the sky. A 500 square foot lawn, therefore requires about 13,000 gallons of municipal water a year to stay green. Check your waterbill. See what 1 HCF (748 gallons) costs you. Figure out how much you could save a year by getting rid of that 13,000 gallons of water use a year. 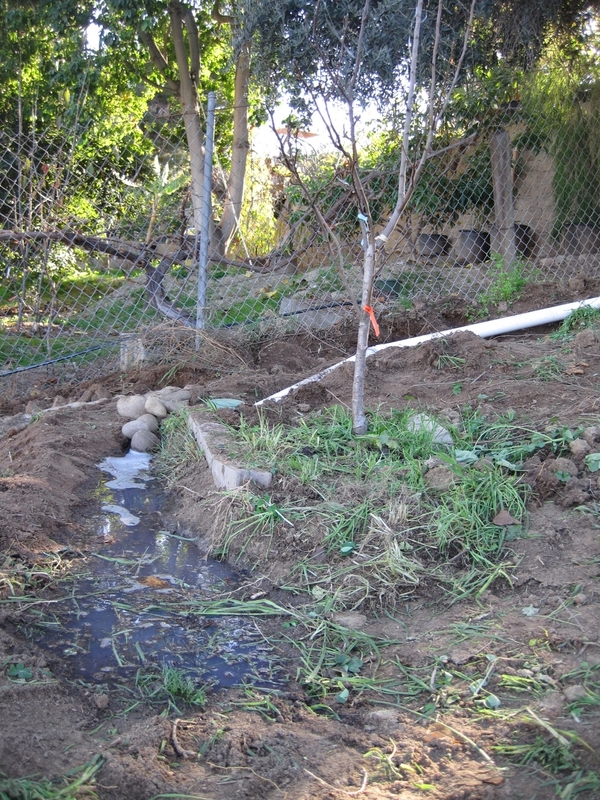 Better yet, sheet mulch that 500 square feet and put in some fruit trees irrigated with greywater. Now, not only are you not using less than the original 13,000 gallons of water a year, you are getting free fruit in your yard (saving you the fuel of going to the store and giving you the peace of mind knowing that there are no pesticides and the fruit didn't come from thousands of miles away), using water you've already used once and which is higher in nutrients now that you've added some nitrogen, potassium, and phosphorus to it via your detergent.